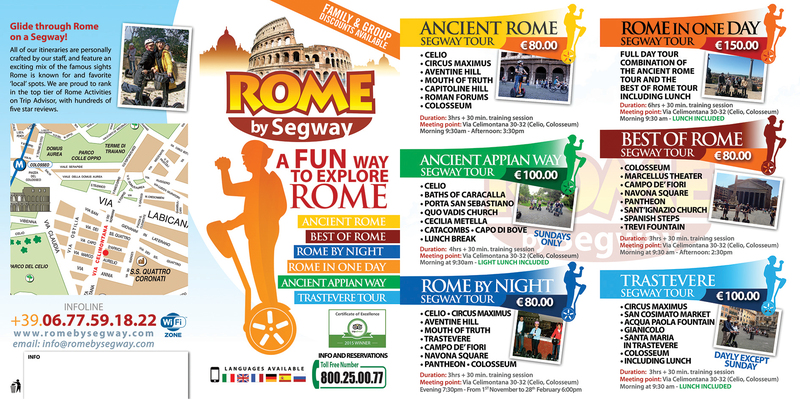 Thank you for a wonderful tour of Rome by Segway. It was one of our highlights on our trip to Italy. Getting to see some of the back streets and areas that we would not have strolled through was a treat. My husband is now interested in purchasing a Segway. Recently spent 5 days in Rome and wanted to do all the usual site seeing stuff. Problem was, we’d already been all over Italy for the previous 10 days and our endurance meeting was running on low. The Segway Rome Tour was a great idea given to me by my sister. We were able to cover miles of scenery without having to walk anywhere. The guys were a great source of information and entertainment. It really felt good to zoom past all the poor tourist walking around the Coloseum in the warm sun while we enjoyed a cool breeze as we jetted along. It took less than 5 minutes for us (me, my daughter and niece) to get comfortable riding the Segways… On our day, it was the monthly transit strike so traffic was horrible but the guys guided us through and traffic cops waved us through intersections like we were the gladiators off to battle. It was a great time and I would highly recommend it. 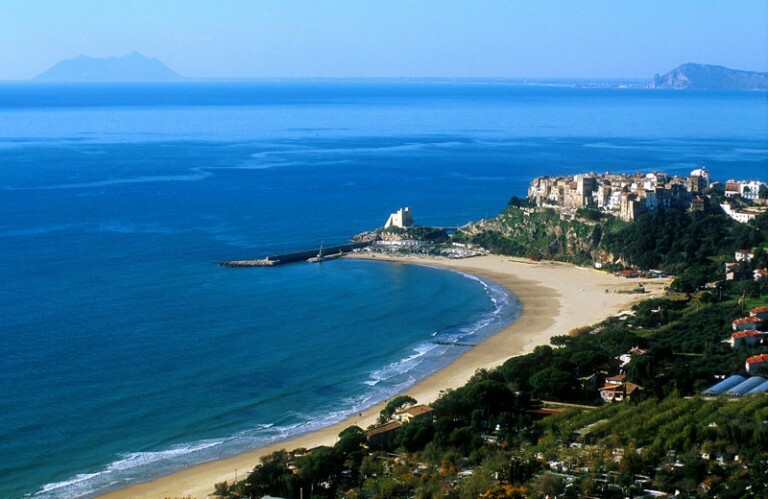 It’s also a reasonable cost for 3 hours of touring! Do it! Lloyd and Sharon here, Just want to say a very big thank you to both you and all of your team there at Romebysegway. We had the most fantastic night. It was exciting, spectacular, fascinating and most of all so much fun. All of your team were not just friendly and hospitable but very knowledgeable too. We were made to feel very welcome and enjoyed being part of your crazy gang for the night. It was a memorable evening of a fantastic holiday for us. We will certainly recommend any one we know thinking of visiting Rome to make sure they visit you guys. What a great way to see Roma. So please pass on our thanks to every one there, especially your company owner who took the time to show us around the romantic sights of Villa Borghese, as well as the delicious ice creams we had. I now have a suspicion that my wife has a crush on him and his smooth Italian ways :0( She has the picture of her and him holding the fan, on her desk at work now !! How can I possibly compete with him ??? Any way please be sure that from now on when ever we hear a Queen song on the radio, or we see men dressed in flamboyant ladies outfits, we will be thinking of you guys. Many thanks and see next World Cup.